Simalube provides millions of automatic lubricators to industry worldwide. They are the most economical continuous grease and oil dispensers around and replace the need for manual lubricating methods. Use Simalube’s continuous lubrication dispensers to eliminate insufficient or overly lubricated machinery and reduce time and costs by up to 30 percent with longer machine service life and fewer maintenance intervals. Simalube can be used in an almost unlimited range of places including confined and hard-to-reach spaces, underwater and in ambient temperatures from -20 degrees Celcius to +55 degrees Celcius. 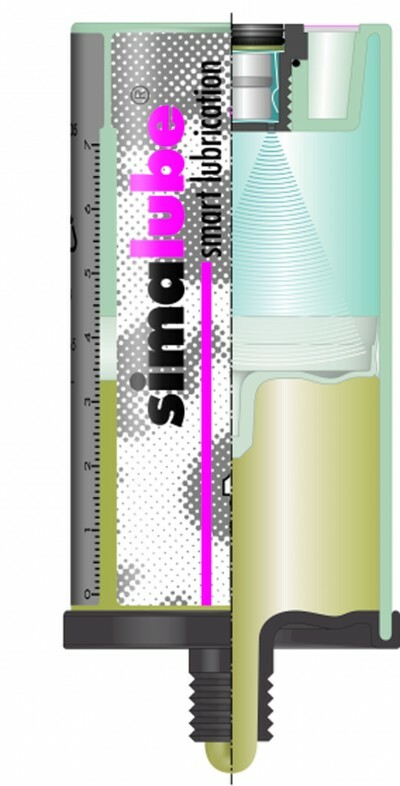 Simalube lubricators are available in five sizes with single and multi-point models. A snap-on connector makes replacing the multi-point dispenser quick and easy. 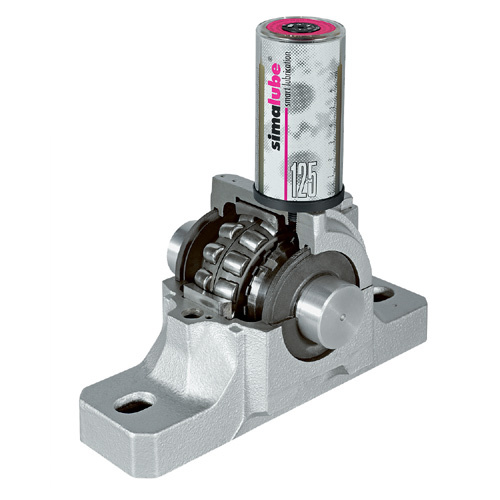 Statewide Bearings is the authorized Simalube agent in Australia and can offer smart lubrication solutions for food processing through to mining applications and more.